In implementation of H.EM. 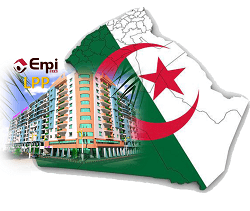 the President of the Republic decisions to address the Algerian community concerns, please find below the new measures taken in favor of Algerian citizens living abroad in the field of housing (LPP). In implementation of H.E.Mr. 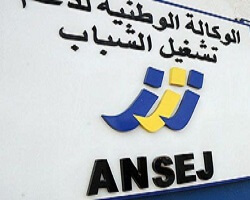 the President of the Republic decisions to address the Algerian community concerns, please find below the new measures taken to encourage young Algerian citizens create startups and start small businesses (ANSEJ – CNAC). تنفيذا لتعليمات فخامة السيد رئيس الجمهورية بخصوص الإجراءات الجديدة المعتمدة لصالح أفراد الجالية الوطنية المقييمين بالخارج، تجدون في الرابط أعلاه كيفية الإستفادة من التسهيلات المتعلقة بإنشاء المؤسسات الصغيرة.